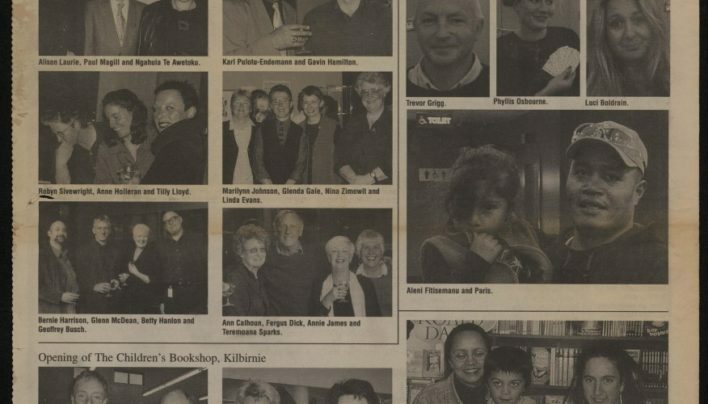 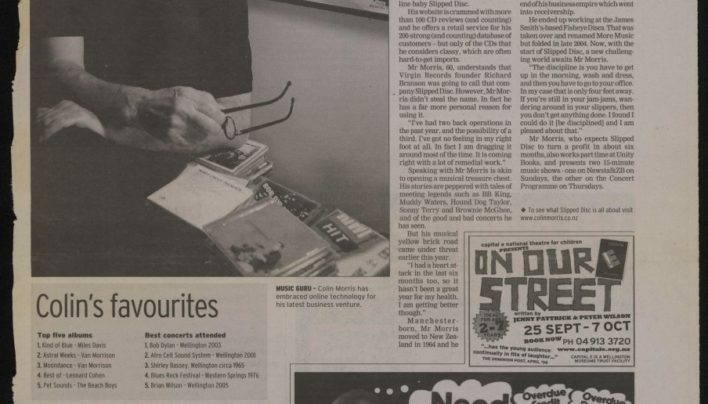 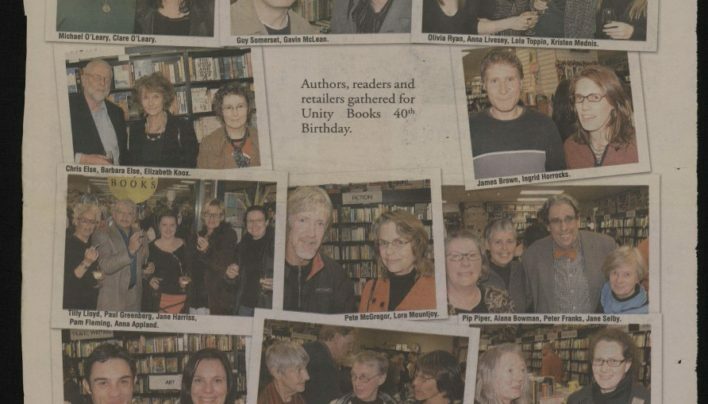 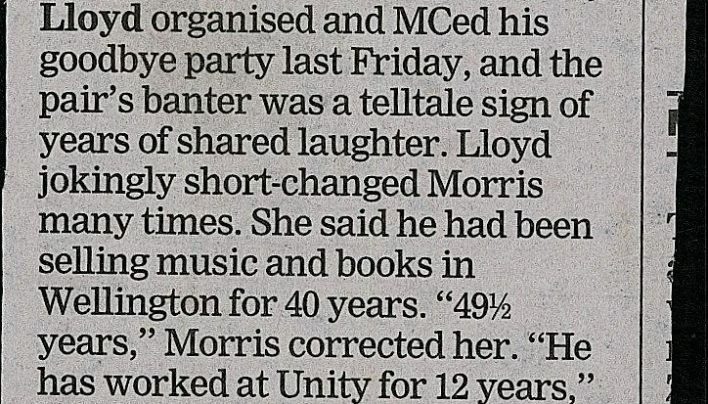 An article about Colin Morris, part-time Unity Books shop-girl and full-time punning music-encyclopaedia. 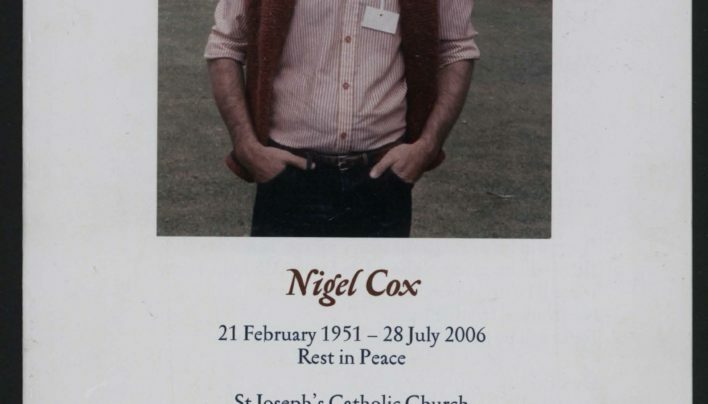 Author and former Unity staff member Nigel Cox died on 28th July 2006. 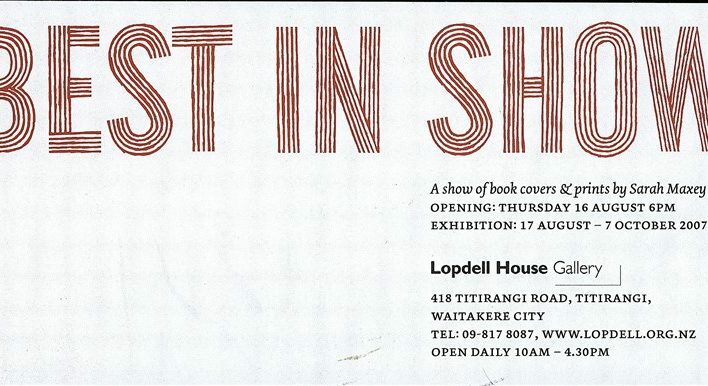 This is the booklet advising the order of service for his funeral. 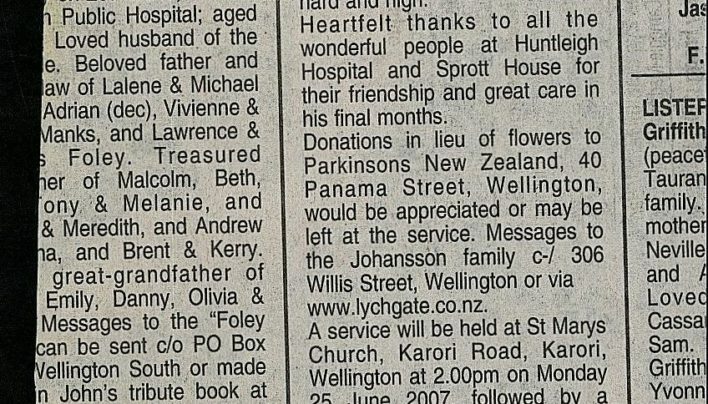 Death notice for Reginald Johansson.